Leveraging our rich industry experience, we bring forth Monoblock Pump for our precious customers. 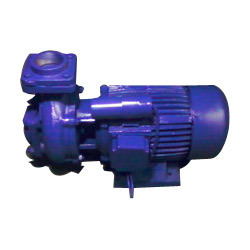 These pumps are widely used in several industrial applications and are highly appreciated for their unparalleled performance. We incorporate premium quality materials and advanced technology for manufacturing these products. 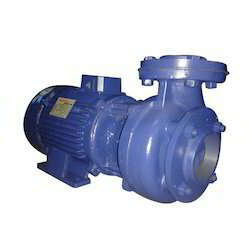 These pumps are made available by us at standard market prices. We are among the acclaimed names in the industry, engaged in offering PTS Monoblock Pump to our precious customers. 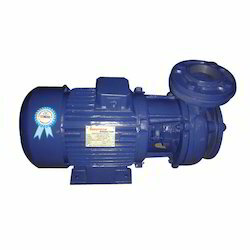 These pumps are precisely designed by our domain experts in accordance with the diverse requirements of the customers. Offered pumps are thoroughly tested on multiple parameters, before being made available to the customers. 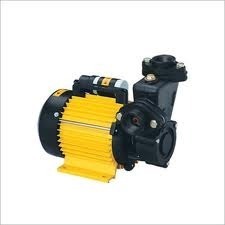 Offered pumps are reasonably priced. We are one of the few names that is involved in the manufacturing and supplying of best quality Single Phase Monoblock Pump. The offered product is provided with an in-built thermal overload protector. Known for its rugged construction, hassle free performance and fine finish, the entire range of pumps offered by us is widely applauded among our clients. We are a leading Manufacturer & Exporter of Self & Priming Monoblock Pumps such as Monoblock Pump, PTS Monoblock Pump and Single Phase Monoblock Pump from India. Looking for Monoblock Pumps ?